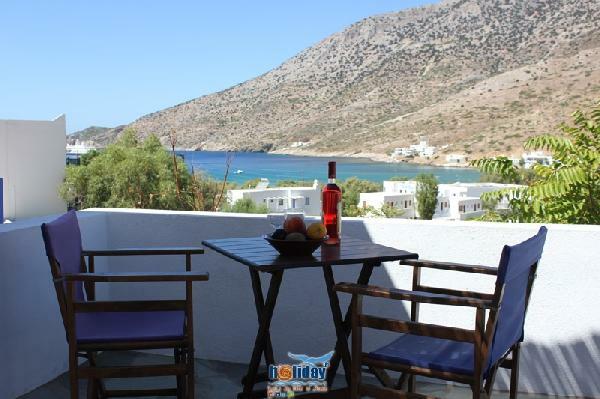 Boufounis studios is a unit built with the traditional architecture of Sifnos. It is one of the newly - built resorts that offer the authentic atmosphere of Cyclades, thanks to its architectural structure and its interior decoration. 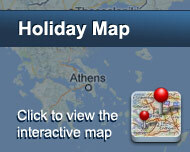 The studios are located 200m far from the beach and the shopping center of Camares. This unit, with its splendid view of the sea, bathrooms and large verandas, so that you can enjoy the breathtaking sunset. This unit, with its splendid view of the sea, bathrooms and large verandas, so that you can enjoy the breathtaking sunset. All rooms have television and air - condition. The unit's hospitable owners will be glad to help you with anything you may need, making your vacation unforgettable. All rooms have television and air - condition. The unit’s hospitable owners will be glad to help you with anything you may need, making your vacation unforgettable. Boufounis Studios is open and waits for you all year long. Είστε ιδιοκτήτης ή διευθυντής στο BOUFOUNIS STUDIOS; Εγγραφείτε τώρα για δωρεάν εργαλεία, που μπορείτε να χρησιμοποιήσετε για να βελτιώσετε την καταχώρησή σας και να συνδέσετε την ιστοσελίδα σας και το σύστημα κρατήσεών σας.